In the lead up to Christmas, retailers are preparing their ecommerce presence to match demand, however shoppers may require more convincing. 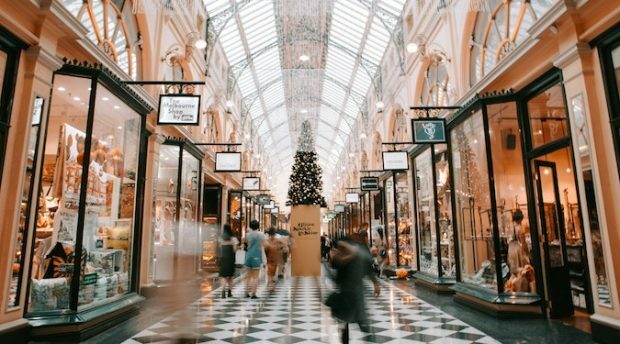 According to a survey conducted by Neto, online stores are predicted to outperform bricks-and-mortar stores this holiday season, with 43% of retailers predicting year on year growth. The survey also found that this year retailers are favouring plans to offer pre-Christmas sales rather than the traditional Boxing Day and January sales. “It’s noteworthy that every retailer we spoke to has online – either marketplaces, an ecommerce store, or both – as a pivotal channel for its Christmas sales strategy,” says Ryan Murtagh, CEO and founder of Neto. Research commissioned by parcel delivery company CouriersPlease (CP) surveyed shoppers to gauge what improvements ecommerce stores are yet to make to draw an exclusive following. According to CP, 6% of shoppers see no changes needed to their online retail experiences, 74% say they would expect retailers to offer free returns online, 57% say they required more comprehensive sizing guides online and 44% say they need more flexible delivery options – such as after hours delivery. “With more Aussies willing to take their shopping online, it’s important that retailers listen to their feedback and find ways to further enhance their ecommerce experience,” says Mark McGinley, CP CEO. 85% of small and medium retailers plan to use social media as a primary marketing tool in the lead up to Christmas, according to Neto’s survey – only 48% plan to engage with email marketing. Online marketplaces (such as eBay and Amazon) is also set to be a popular avenue for retailers this holiday season. 60% of retailers surveyed say they use marketplaces as a complementary sales channel to their physical or ecommerce sites, and 29% expect 2018 marketplace sales to grow and outperform the last Christmas period.